Since 1995 Stima S.r.l. is a leading manufacturer of machines for the fast food. 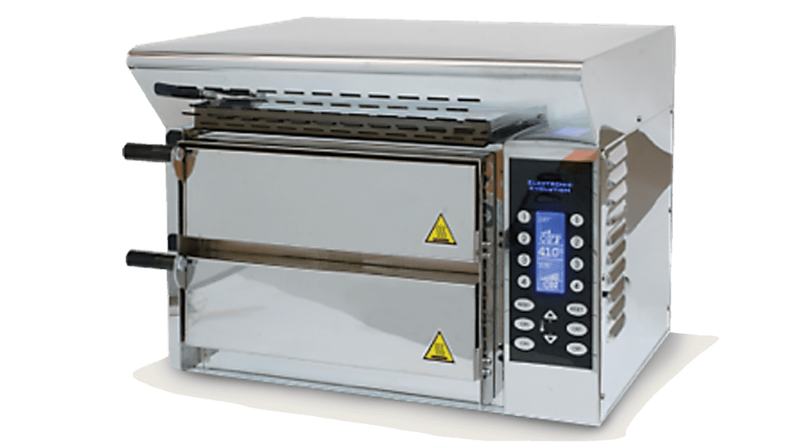 Our machines, designed and produced exclusively in Italy, at the Stima headquarters of Agliana (Pistoia), are divided into pizza ovens, rotary oven, pasta cooker and induction plates. Our company operates in an area of about 2000 m/q and has a sales and technical support throughout Italy and in Europe, particularly France, Germany, Austria, Holland, Spain, North America, South Africa, Australia, New Zealand. For more than 25 years we have been working on Italian specialties and equipment for their production. We offer our customers Italian products of the highest quality. The perfect handling of our equipment, the right know-how for the production of food and the support for the implementation of the right business concept, are a special concern of ours. 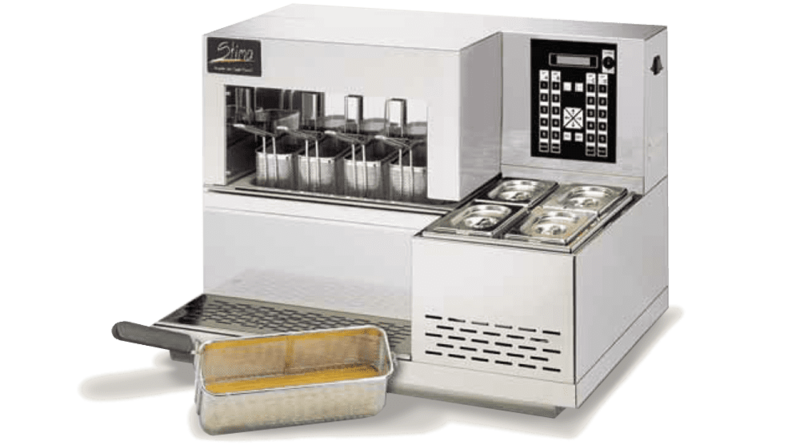 Anyone who loves Italian food demands a lot from the equipment for their production. The close and constructive relationship with the manufacturing companies allows us a very flexible service for our customers. This ranges from the product explanation, the order, the logistics up to the individual enrollment at the customer. Customer satisfaction is our highest goal and that is why we try to differentiate ourselves with a unique service.